Memorial Day weekend is a great opportunity to step back from our hectic day-to-day lives to recognize the generations of people who’ve served our country and spend time with friends and family. Life at Third and Valley means there’s no shortage of events to start the summer season right. 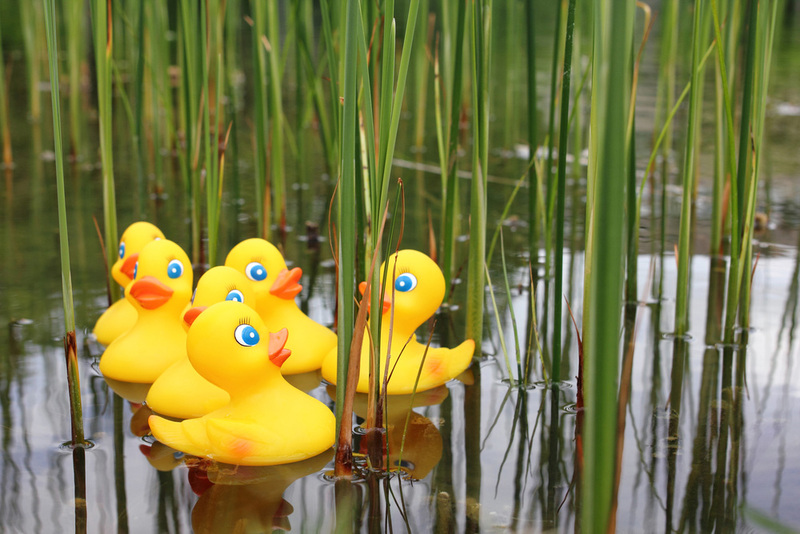 The area’s main attraction is the traditional Memorial Day rubber duck races, hosted by the Maplewood/South Orange Kiwanis Club. Head down to the Oakview Bridge in Memorial Park to watch the release of 600 rubber ducks starting at 11 a.m. Here are a few other events to keep in mind for the holiday weekend. Make some waves at the opening of a pool. South Orange’s sparkling outdoor swimming pool is named for Peter S. Connor, a local boy who went on to become a Marine Corps staff sergeant and earn the Medal of Honor for his service. Memorial Day weekend marks the pool’s official opening. But with free Wi-Fi, a snack shack and highly entertaining diving contests, it’ll be the ideal place to gather all summer long. Go fly a kite in Wildwood. Check out the Wildwoods International Kite Festival, North America’s biggest kite festival. It’s happening all weekend long on the beach at Rio Grand Avenue and at the Wildwoods Convention Center. The event is free to spectators and begins Friday at noon. Festivities include kite-making workshops, stunt kite contests, an illuminated kite fly and a live auction. Lighten things up at a sheep-shearing. From 11 a.m. to 2 p.m. on Memorial Day, professional sheep-shearers will help these woolly mammals off with their coats atTurtleback Zoo in West Orange. There, you can also see the new penguin and sea lion exhibits, and get a rare glimpse of an Amur leopard and red panda, both of which are threatened with extinction. So pack up your picnic basket for a weekend of activities, or find a more low-key way to mark the holiday. However you spend the weekend, we hope you enjoy the unofficial kickoff to the season of backyard barbecues, sunshine and longer days.